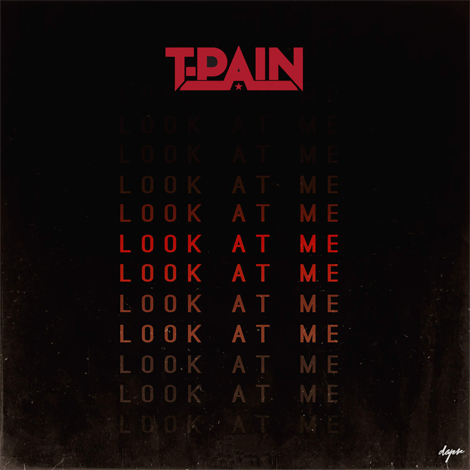 T-Pain keeps the heat coming as he drops off another song called “Look At Me“. 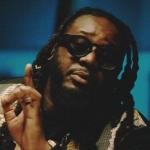 The song’s produced by T-Pain himself. 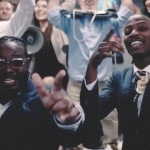 Lookout for Pizzle’s upcoming project #TPAIN10 to come out soon, hopefully.